Japanese messaging service looks to PR firm to support continued growth in Europe. LONDON—Japanese internet messaging service Line has hired Ketchum to oversee PR in the UK and Spain, two of its key markets in the region. Line Corporation, which owns Line and other mobile apps, selected Ketchum following a competitive review. The firm has been tasked with building awareness of the company's range of products. The Line messaging app has more than 430m users, most of them in Japan. In Europe, however, the service has grown to rival WhatsApp in several countries. Ketchum reports to Line Europe PR manager Federica Calcaterra, who noted that the firm's global network "means it has the necessary expertise and experience to help us stay relevant in the European market." 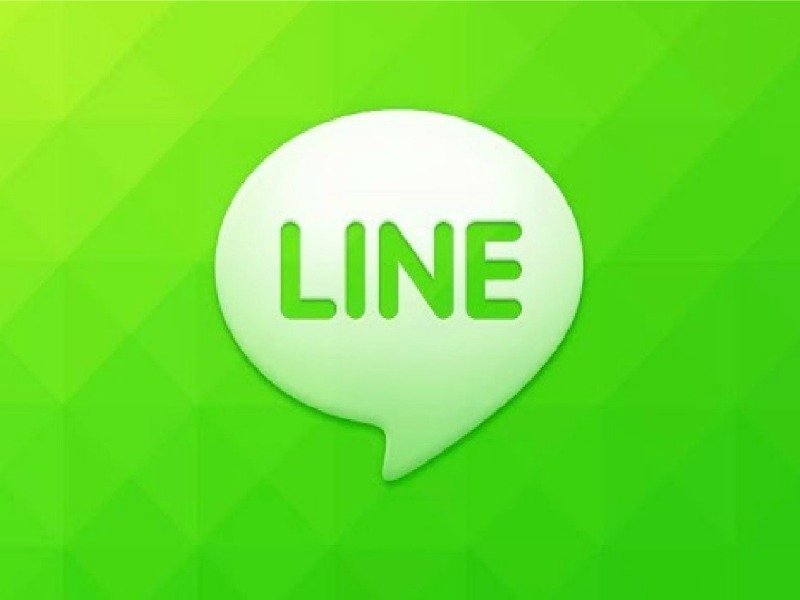 Like its Chinese rival WeChat, Line offers in-app purchases, allowing customers to buy additional online products while using the application. This has allowed Line to increase revenues, via stickers, social games and weather forecasts.